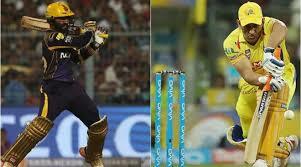 Match number 5 of IPL 2018 is expected to be a pure feast for the fans, given both the ex IPL champions have already registered one victory each this season. 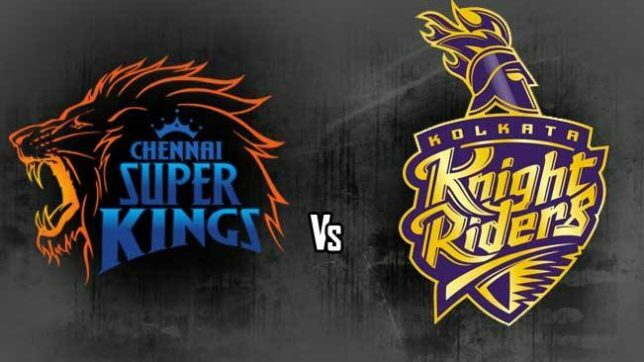 With the obvious home ground advantage CSK would look to dominate the game from the word go but KKR with a pumped-up morale after their last victory against Royal Challengers Bangalore won’t come easy either. Let us not forget CSK is back in the game after a ban of 2 years. The team is known for being fierce and this time they are hungrier than ever. Their last match against Mumbai Indians was a testimony that they won’t let go of anything and will be one of the top contenders for the title. CSK chased a decent target of 166 runs against MI in a nail-biting finish with Dwayne Bravo coming out as a clear hero, both with the bat and the ball. Dinesh Karthik’s squad, full of talented old and newbies, will play to register their second consecutive win. Nitish Rana performed exceptionally well for KKR in the last match and Sunil Narine brought in some charisma too with his bat. The good part about KKR has been that the entire team is contributing while CSK survived mostly on the lone ranger of the night, Dwayne Bravo, in their last game. 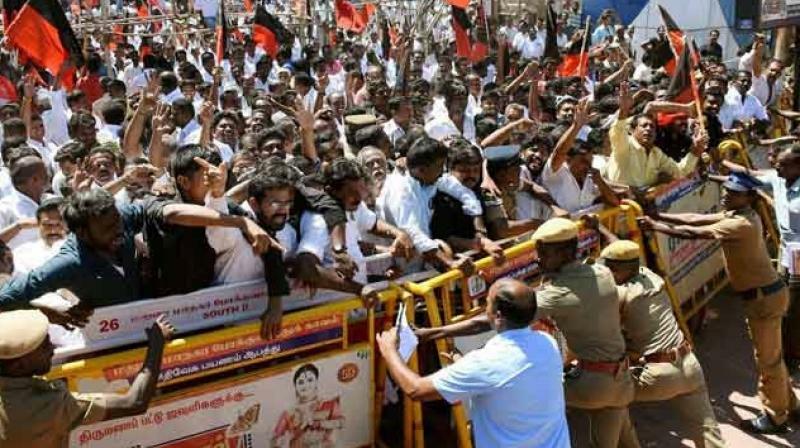 On the whole the 5th clash of IPL 2018 should be an out and out entertainer if it doesn’t get eclipsed by the protests around the ongoing Cauvery water issue in Chennai. The IPL fans, especially those of CSK and KKR, will not like to see the match getting derailed due to a Political powerplay. Stay tuned with us as we keep bringing to you all the updates on IPL 2018.